Cox Communications said gigabit Internet service is now available to nearly all of its San Diego residential customers with 100 percent availability by year-end. “By heavily investing in our infrastructure, we are enabling smart homes, smart businesses and smart cities that are more connected than ever before,” said Sam Attisha, senior vice president and region manager for Cox in California. Gigabit speeds allow Internet users to run multiple devices in a household simultaneously and quickly transfer large files. For example, a full-length HD movie can be downloaded in less than 60 seconds. 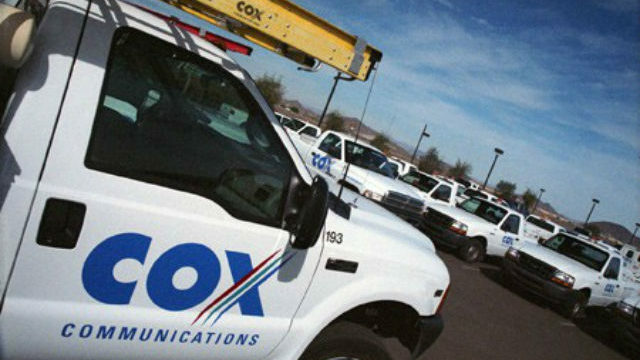 San Diego Mayor Kevin Faulconer praised Cox for its local investment in high-speed Internet. 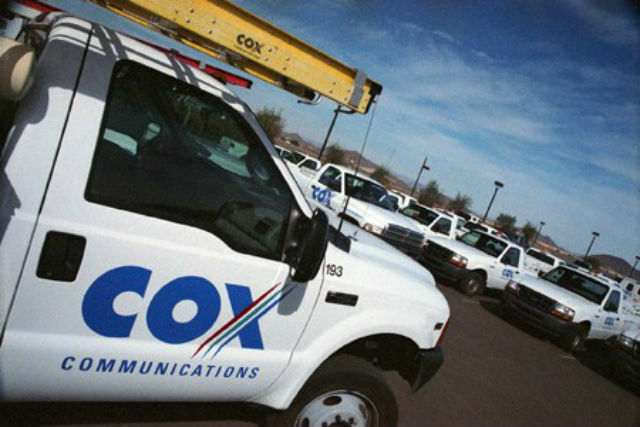 San Diego is one of the largest service areas for Cox, an Atlanta-based company that serves approximately 6 million residences and businesses.